Job Openings | Custom Rubber Corp.
At Custom Rubber Corp, our Mission is Reponsiveness ~ From Design to Delivery. All employees are critical to our ability to deliver responsively. 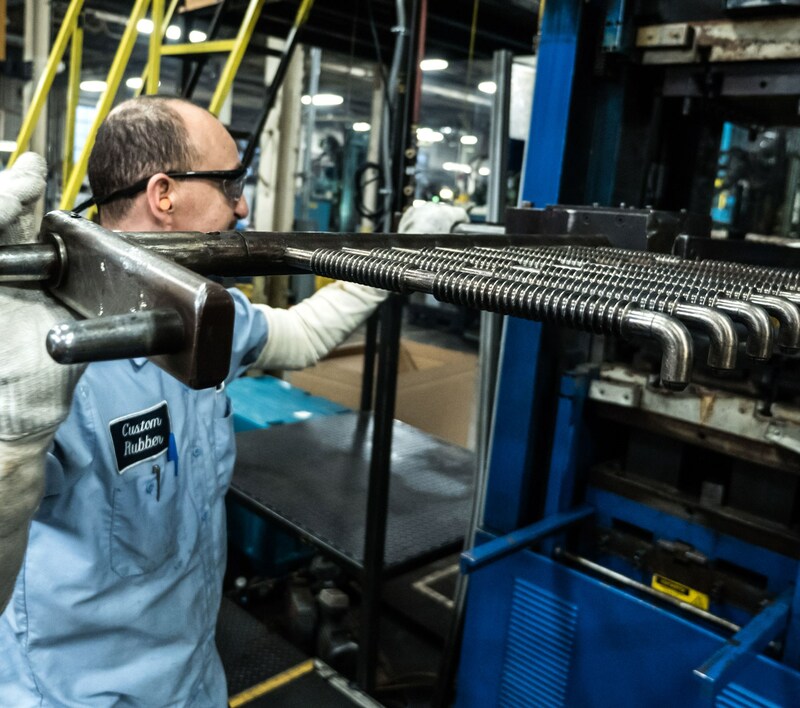 We strive to employ a workforce that understands and exemplifies our priorities: Safety, Quality, and Production. 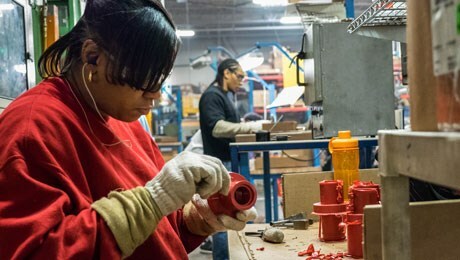 Custom Rubber is committed to providing a safe work environment for our employees, ensuring excellent quality in the products and services we offer, and working efficiently to continually improve our quality and agility in production. We offer excellent benefits and opportunities for individuals seeking a challenging and rewarding work environment that share in our core company values. At Custom Rubber, our employees are provided with competitive pay and a comprehensive benefits package including medical, dental, vision, life insurance, 401(k), tuition assistance, paid vacation/holidays/personal time, and opportunities for advancement. Click "Apply Now" for the Job Application.